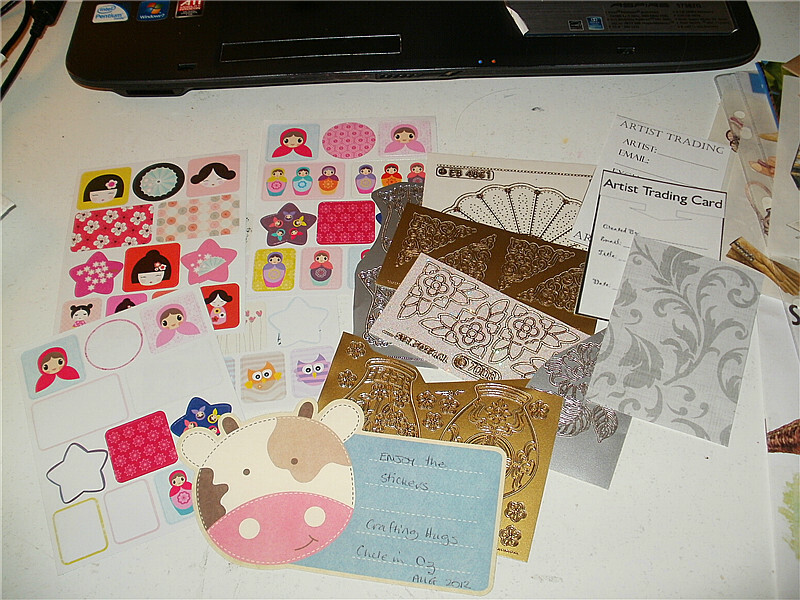 The blue envelope is from Australia, and it contains a lot of stickers since it is for the "Not Your Normal Sticker Swap". 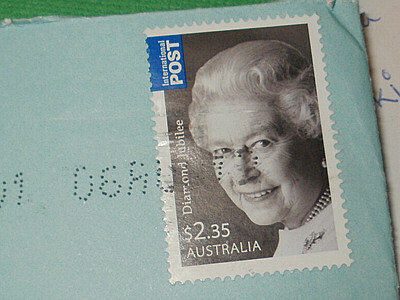 Also, this was my first time to receive letter from Australia and so I got my first Australian stamp too! 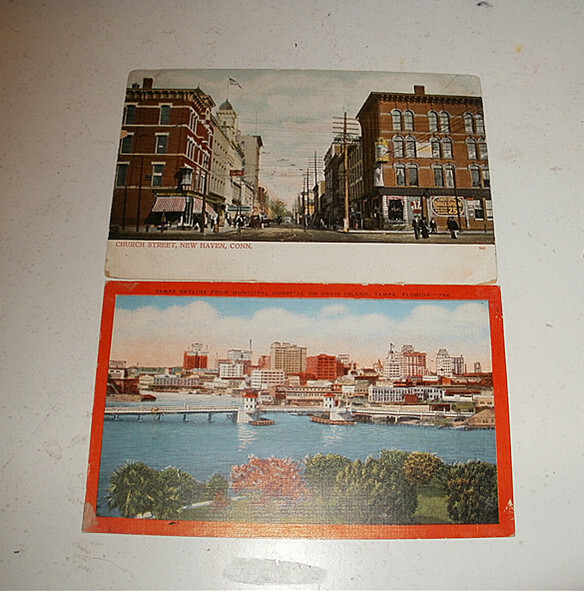 She also sent me two post cards!! I love them thiiiiiiiiiiiiiiiiiiiiiiiiiiis much xD Thank you so much, Emily ! 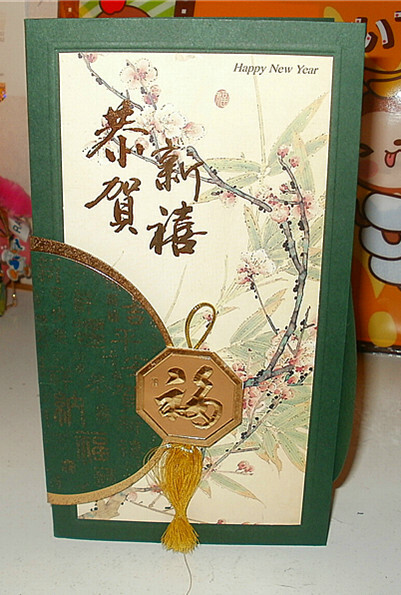 It is a traditional Chinese Happy New Year-card that I received from Hong Kong from my penpal a couple of years ago. 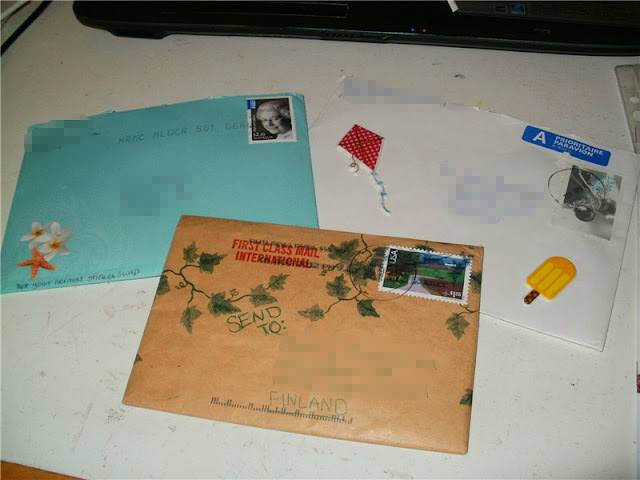 Anyway, the last letter is from my Norwegian penpal Ann. 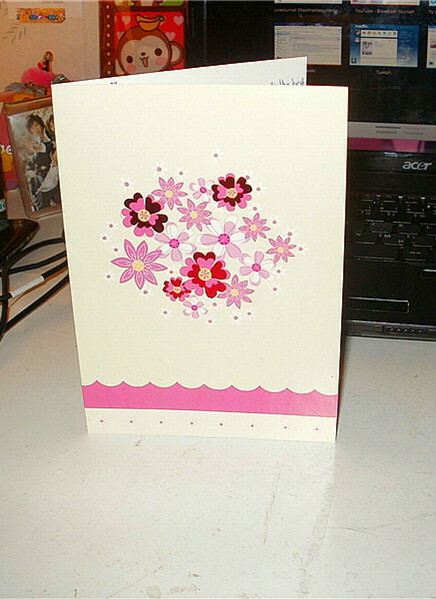 She did not send a traditional letter on paper, but a card! I'm glad you're enjoying penpalling so much! It truly is a one of a kind experience! And the new year postcard looks super cool, no wonder it's your favorite! 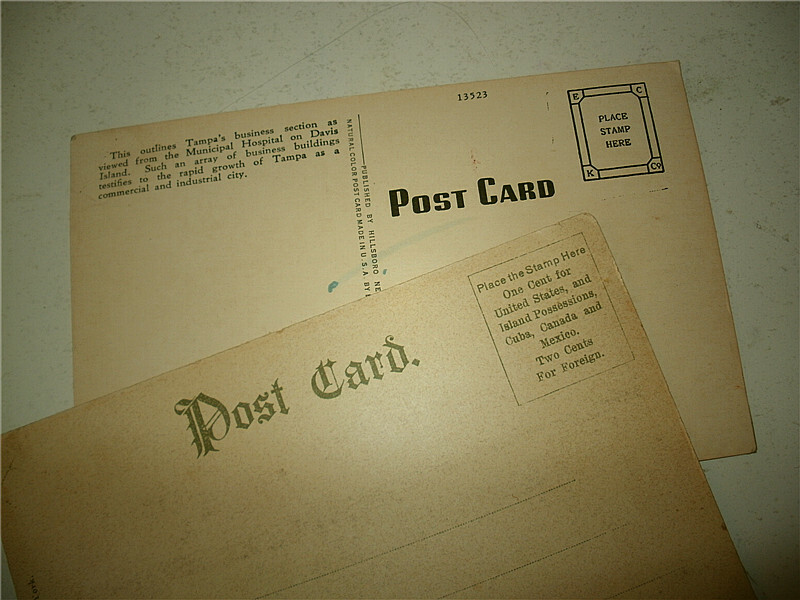 Thanks for sharing those lovely cards and postcards. I also love that you are promoting snail mail! Finding something in your mailbox that isn't a bill or junk mail is the best! Your making me miss receiving snail mail.